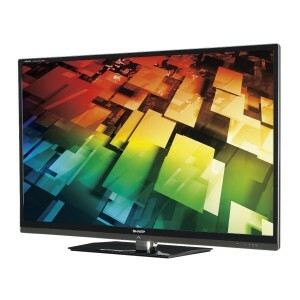 Access Computer Rentals has any size LCD or Plasma screen you need. All Monitor rentals are wall mount or pole stand capable, or can sit on a table top base. We rent large format LCD and Plasma’s, sizes including 24”, 32”, 40”, 50”, 52” 60” 65”, and even a 100” Plasma display with an hydrolic lift cargo case. 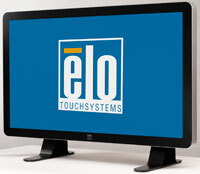 We have ELO Touchscreen LCD's available as well. We can provide you with all your monitor needs. Setup, delivery and installation is available. Call us today for a quotation. 1366 X 768 Pixel Res. 1920 x 1080 Pixel Res.